At our pediatric dental offices, we appreciate the trust you have placed on us. 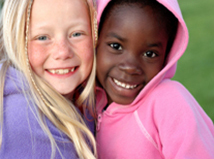 Our practices has been providing outstanding specialized dental care to the children in our community since 1995. We continue to pride ourselves in providing individualized and consistent quality care through establishing a one-on-one relationship with every child and family in our practice. We seek to achieve a friendly, safe, and state of the art environment, so that children of all ages have a positive experience. Our practice focuses on prevention of dental disease as well as oral health education for patients and parents. Our goal is to guide our patients toward establishing healthy dental habits that will last a lifetime. 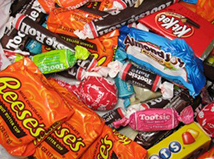 Five Important Tips for Parents for Raising Cavity Free Kids. 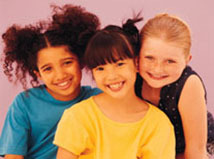 The Incidence of tooth Decay is Rising in Young Children in US. Dr. Shoreh Selki educates our local schools.